Do you love Bitcoin and cryptocurrencies? 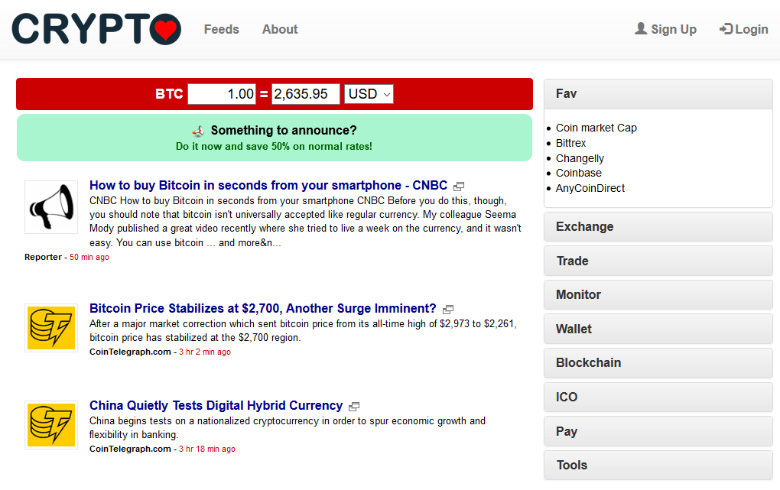 There’s a new aggregator in town, Crypto.info. The brainchild of French domain investor and entrepreneur, Francois Carrillo, Crypto.info aggregates news and information about Bitcoin, Ether and other cryptocurrencies du jour. Francois has just rebranded his service from the domain Bitkoin.com, switching to a meaningful dot .info domain name, embracing all cryptocurrencies – not just BTC. He let us know that both Bitkoin.com and Bitkoins.com – great brandables – are up for sale, so send him your serious offers if you’re interested. Visit Crypto.info for the latest news on cryptocurrencies now. I put up Bits.ca for my own use. It includes reddit feeds for indepth “bits” of cc news. You must learn before the jump to understand how all works and avoid errors. You do not have to take actions on panic. There is even the new GTLDs, all these new altcoins (around 900 and growing). You can simply make money holding or look for fast profit (or loss) playing the trading game. You can maximize profit participating on ICOs (initial coin offering), it looks likes domain registration when the prices are the lowest. You can lose money betting in the bad coin or at a bad time.  Like with buying domains you must make the due diligence. Like with domaining it’s recommended to not put all your eggs in the same baskets. And like domaining, despite all your work, there is some percentage of chance. PS: One advantage is the ” be a collector” that kill many domainers does not exist there. Also they are both digital assets which can be transferred effortlessly across borders within minutes or hours directly from one person to the other.  And the fees are a fraction of fiat transfers and way less hassle and prying eyes……….